It might be surprising, but José studied chemistry and did a Master’s degree in Business Administration in Madrid. Afterwards, he was working as a finance consultant for many years including some international experience before settling down in Barcelona. It might have been a serendipity which made him start his shoemaking career in 2011. José has always felt comfortable working with his hands, was attracted to art, music, paintings and had a creative mind. 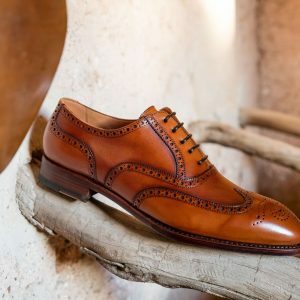 So, after meeting other great shoemakers, he was amazed and developed a passion for something I can completely understand: high-quality men’s shoes. He has never given up his consulting job but started taking lessons with a shoemaker at the weekends. This has truly impressed me – having a full-time job and dedicating his weekends to fulfill his dreams! He had such an intense work schedule for two years, sharing both his passion and secure job. Finally, José decided to go to Florence for 4 months and do the Artisan Level course at Stefano Bemer in 2014. 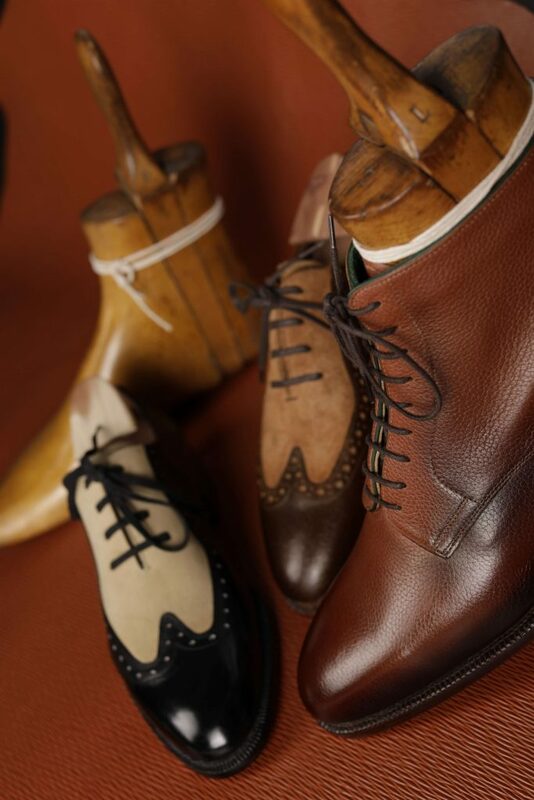 The courses offered at Stefano Bemer’s workshop are divided into three levels, depending on your shoemaking experience. 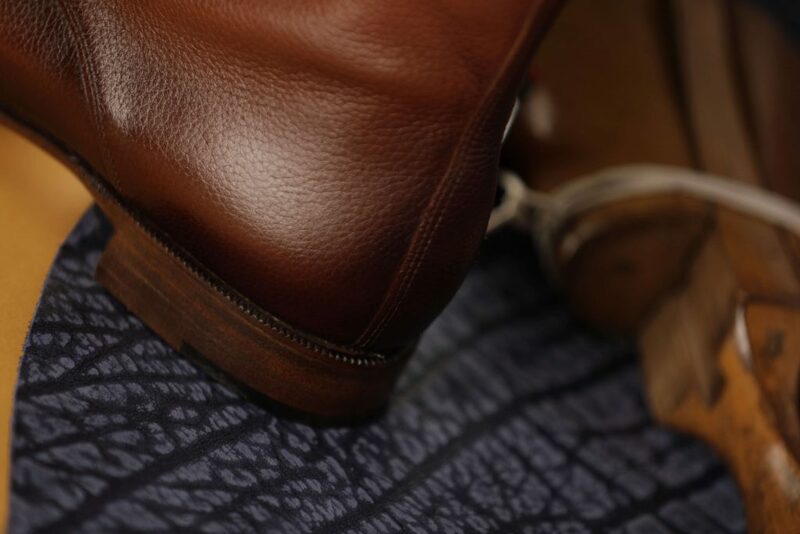 In the first level course, skilled artisans are teaching you for example how to do a pattern, how to adjust a last, how to stich the sole with the upper. The second level is for people who already have basic skills. In this course, you have to do a shoe by yourself. The master level aims at future shoemakers who would like to work for the Stefano Bemer workshop. This experience has shaped José’s skills and he was able to learn so much from the Japanese lady, by whom he was trained. After coming back to Barcelona and still combining a full-time job with shoemaking, he eventually decided to quit his permanent employment. He wanted to focus more on his shoemaking career and to establish a profitable business. Therefore, he was constantly improving his skills and technique. He was working on patterns, was thinking about a strategy for digital marketing and everything else that you need for establishing a business. However, he was and still is working as a freelance consultant at the same time. 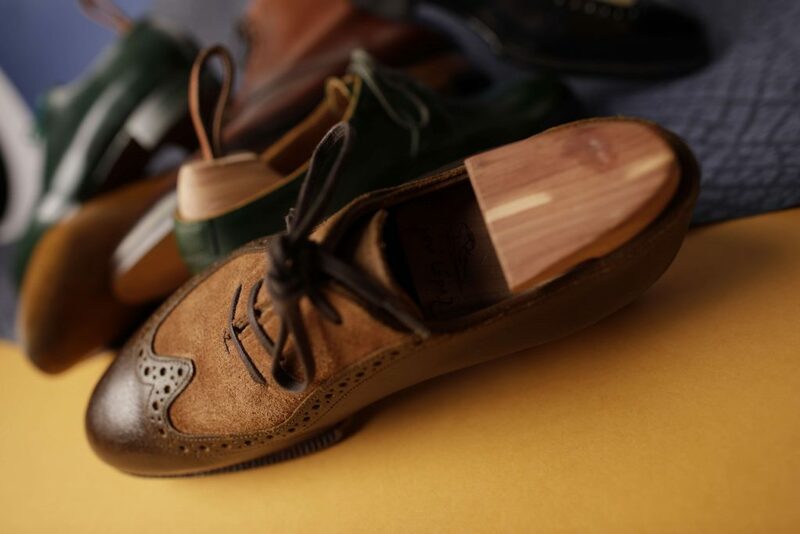 It definitely isn’t easy to establish a well-working and profitable business in the shoemaking world. Actually, there is quite a lot of competition, even on the Spanish market. 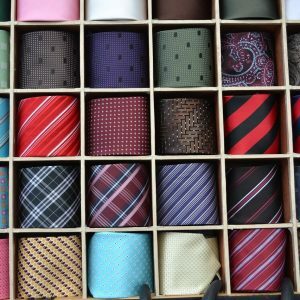 Honestly, some companies have an easier start due to already existing factories and established supply chains. 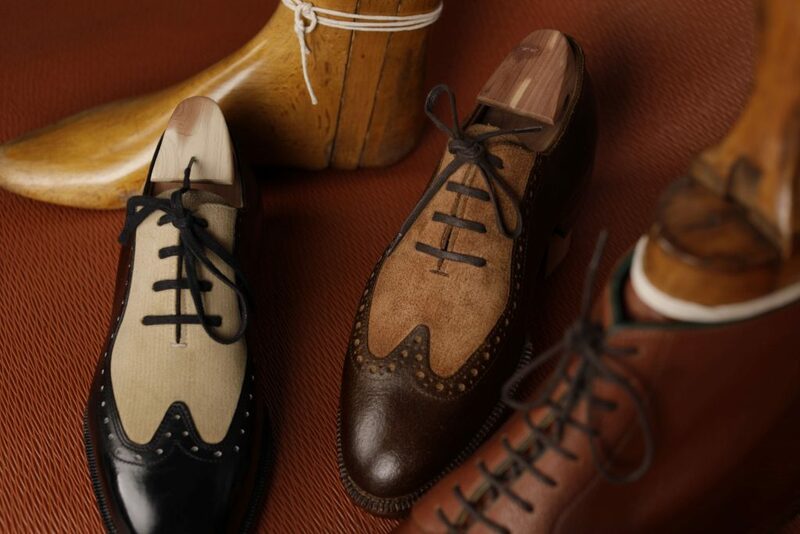 However, true to the German saying “competition is good for business”, José is confident that his shoes’ unique design and personality will attract style-conscious men. Actually, Instagram can be a pretty powerful tool and it has really worked out for José. He calls it “his window to the world” as the first customer found him on this platform. (Actually I got to know him via Instagram, too 😊 ). In the beginning, he was mainly focusing on individual orders which he is doing entirely by hand. 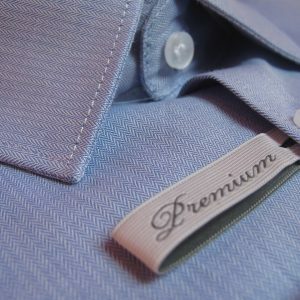 You could possibly call those a combination between made-to-measure and bespoke. 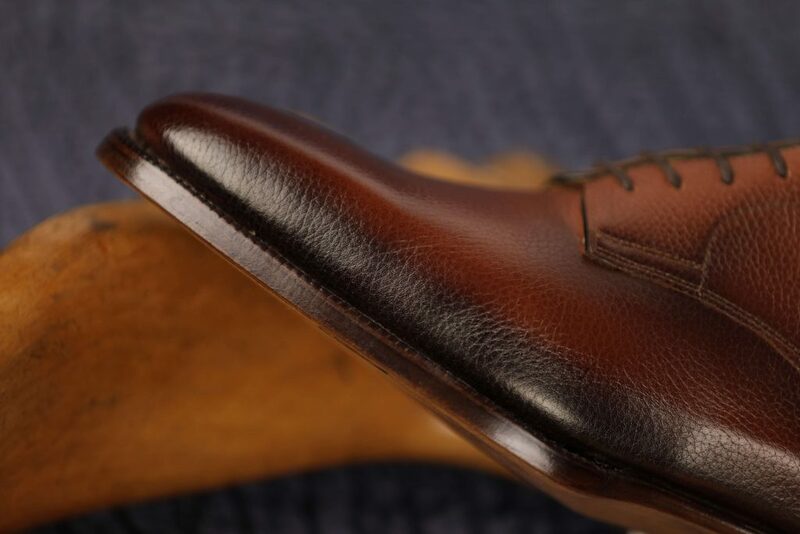 The base of those shoes is his last which is being made in France, exactly adjusted to the customer’s measures however without losing its distinct shape. 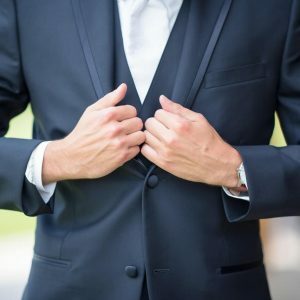 It takes him approximately 6 weeks from the measuring to the 1st fitting (usually one fitting is enough). I haven’t heard of a shoemaker yet who would be doing trial shoes for made-to-measure shoes. This is most often only being done for bespoke orders. 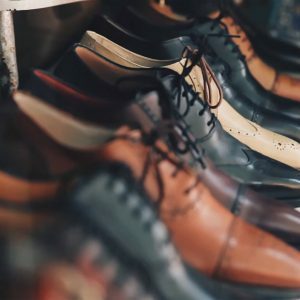 His trial shoes are also unique in a way that his customers can really wear them for some time (even a few weeks) before letting him know what should be adjusted. Thereafter, it takes him around two more months to craft the final shoe. 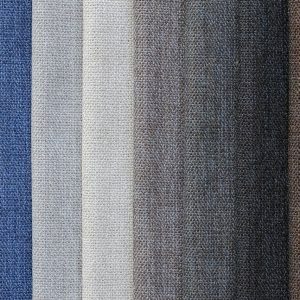 One of the major challenges in this process was finding an appropriate factory to meet his requirements. He was able to find one in Spain and the first impression of the prototype they did was great. Right now he is working on the second prototype to improve the first version as some adjustments were needed in the last to lower the heel, for example. As he is very passionate about shoes, he wants them to really meet all the requirements before selling them. Only if José is truly satisfied, he will start presenting them in shoe shops. While the factory is working on crafting the second prototype, there is still more business-related work to be done. Luckily, he is working together with a branding company which will suggest the corporate identity, the homepage, the packaging, etc. It really is a huge workload that is still ahead of him. At first, a personal approach is very important for José. 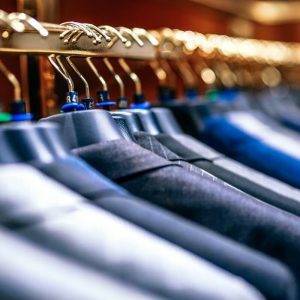 Trunk shows are perfect to meet potential customers face to face. Additionally, he would like to visit stores in Spain with his samples to directly verify the reaction. 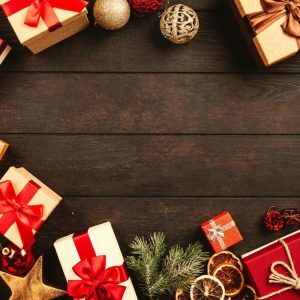 An online shop is a great idea too, but only for a later stage of his business. His short-term goal is launching his RTW shoes and seeing them being sold at some major shops in Spain in October/ November this year. 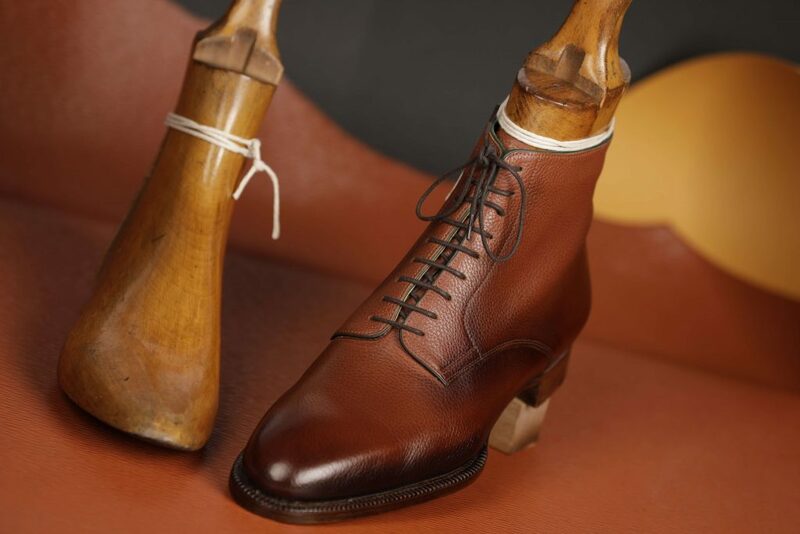 His RTW shoes will be Goodyear welted and will be sold together with an exactly matching shoe tree. 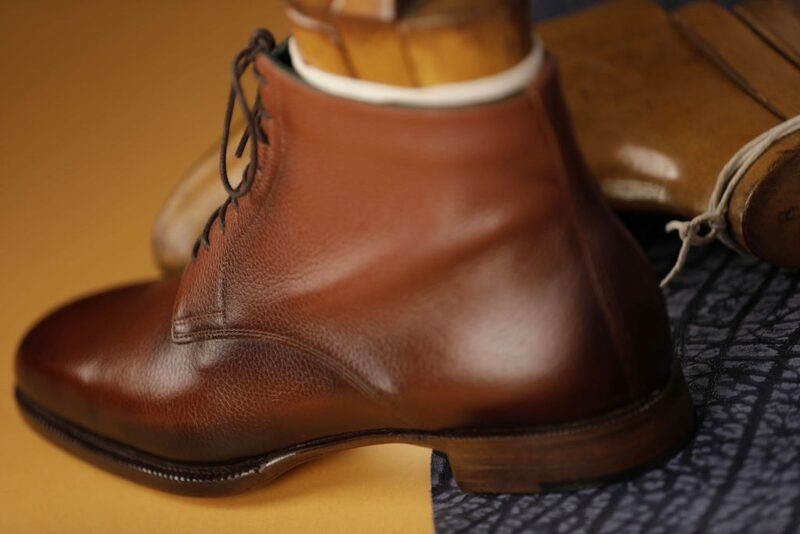 José will also offer various finishings and customizations for the customers, such as improving the waist of the shoe to make it slimmer for example.